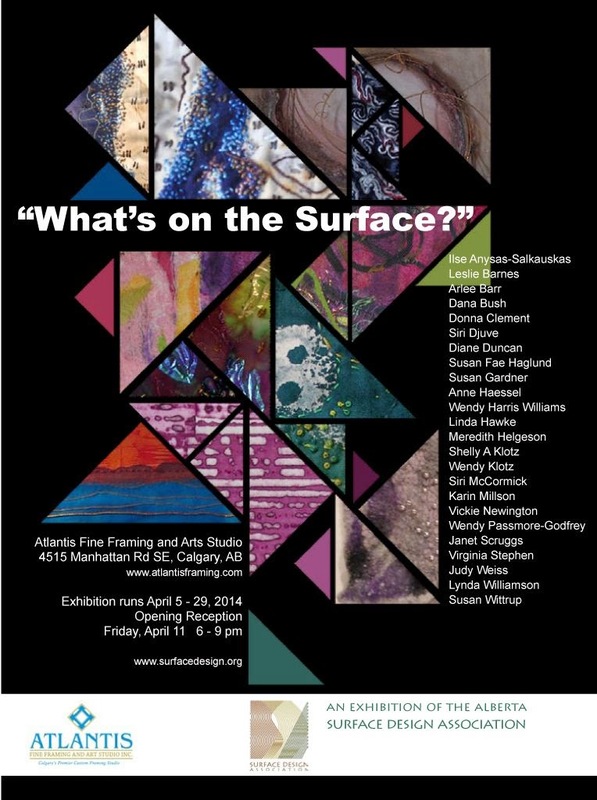 Surface Design: Alberta: First Alberta SDA exhibit! See you at the opening reception on April 11th!! !